Once in a while, we dust off our finery and head to the glitz and glamour of an award show. 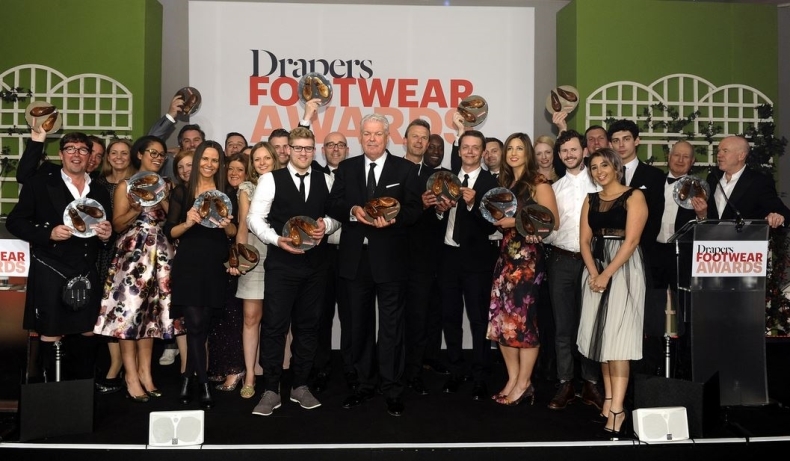 This year, a few fortunate schubies were repping for us at the prestigious Drapers Footwear Awards – and they must have been a good luck charm, because we won. 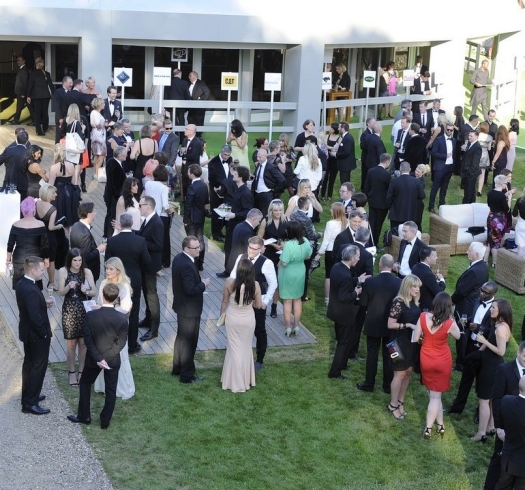 You’re reading the blog of the Drapers Best Multichannel Retailer for 2015. Regarded by many as the best internationally known trade magazine for fashion business, Drapers are widely viewed as the industry experts. What they don’t know about the inner workings of the fashion industry isn’t worth knowing; that’s why we were so delighted to walk away with the prize on the night. 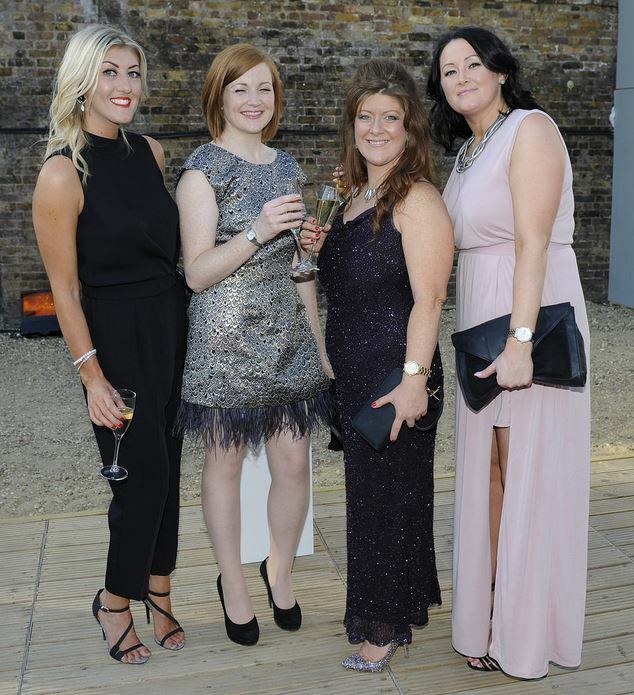 Hosted at the Tower of London (we know, how swish!) 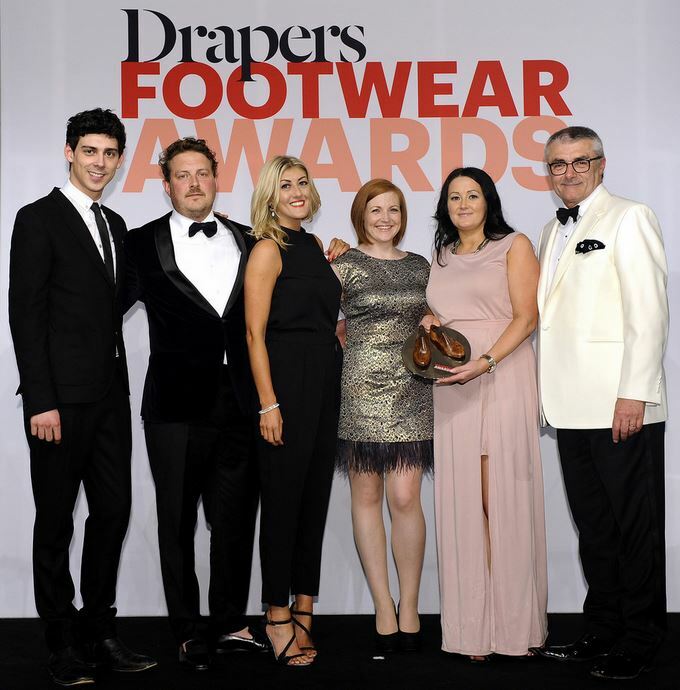 the Footwear Awards welcomed some of the greatest names in the fashion industry, from top brands like Ted Baker, Timberland, Kickers and Skechers. Below we’ve got some pictures from the night, including a few of the schuh crew who were in attendance and collected the award from the stage.